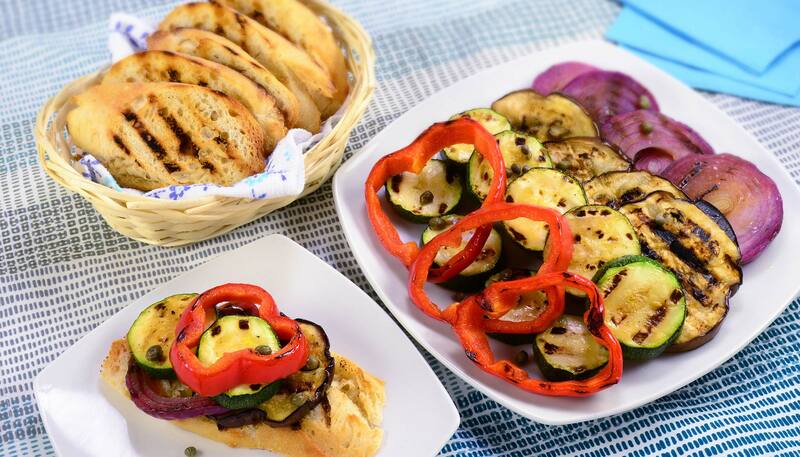 Summer vegetables are perfect for grilling. 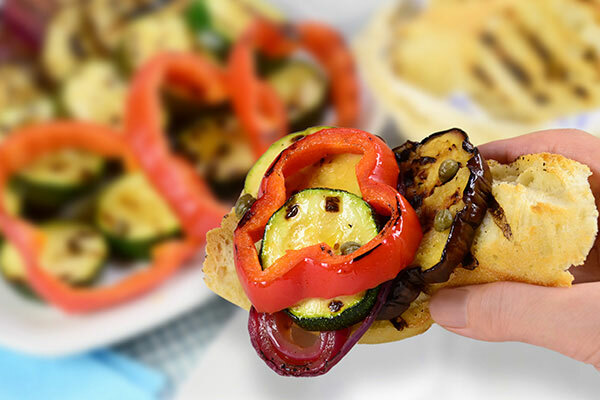 Marinate and take out to a picnic and enjoy summer! 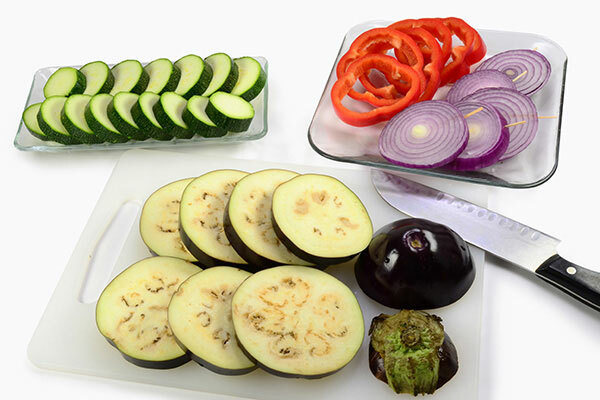 Cut eggplant, zucchini, bell pepper and red onion width-wise into 1/2” thick slices. Pierce the onion sides with toothpicks for easy flipping. 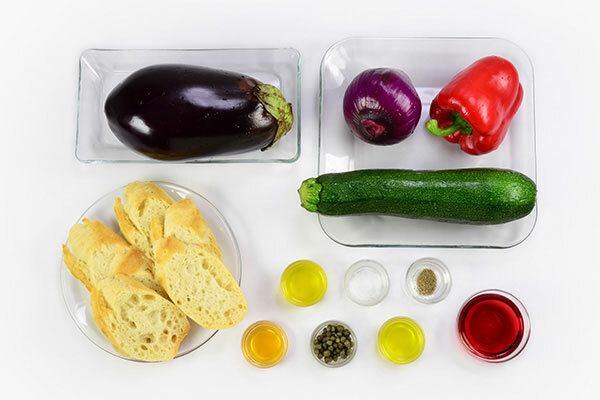 Coat all vegetables with 1 Tbsp. olive oil. 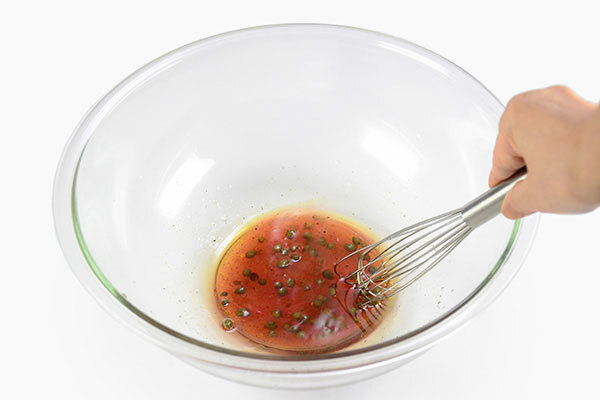 In a large bowl, mix all ingredients for the Marinade and set aside. 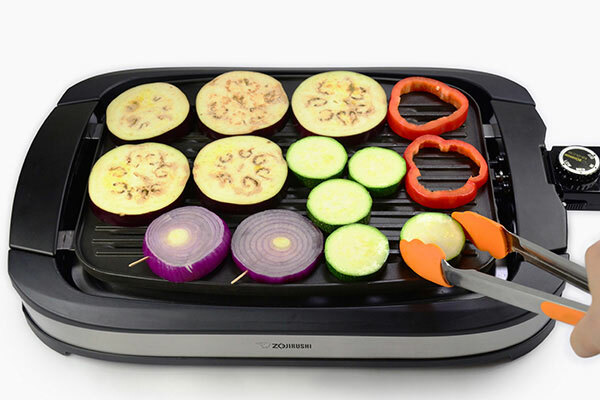 Preheat the Indoor Electric Grill at HI for 6 minutes or until operation light turns off. 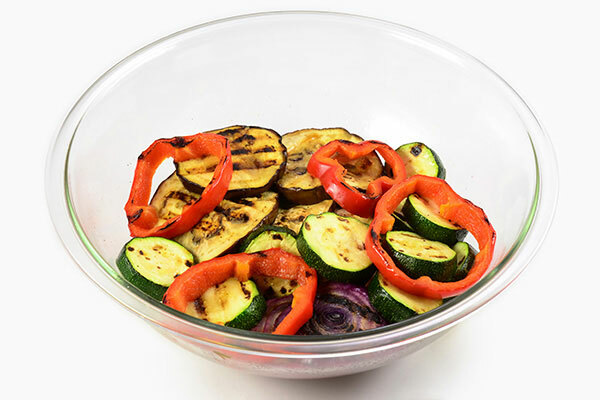 Place vegetables on the grill. Please be careful of the heated grill. 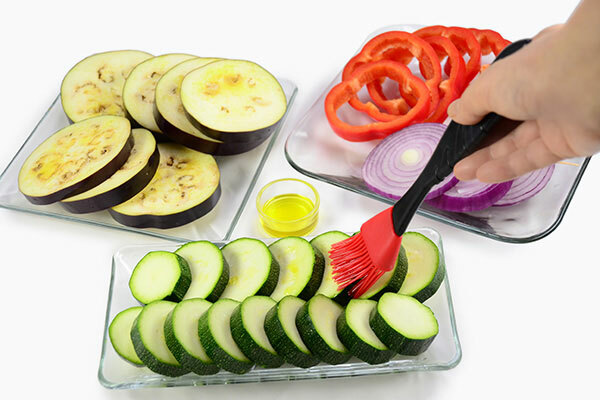 Flip vegetables after 2 minutes or until half-way done, then allow to cook through. Remove from grill and transfer to the Marinade from step 3 and marinate for 30 minutes to overnight. 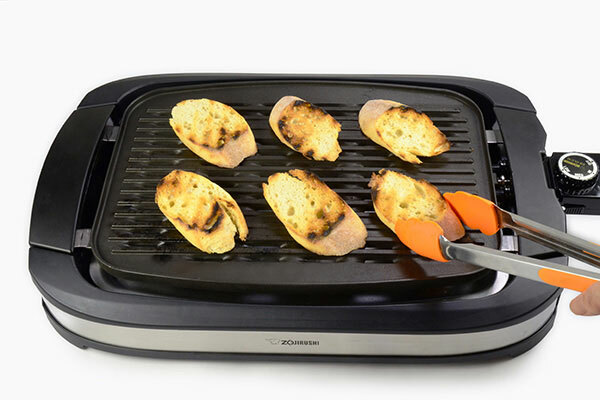 Place sliced baguette on the grill to get grill marks on both sides. Turn off the grill. 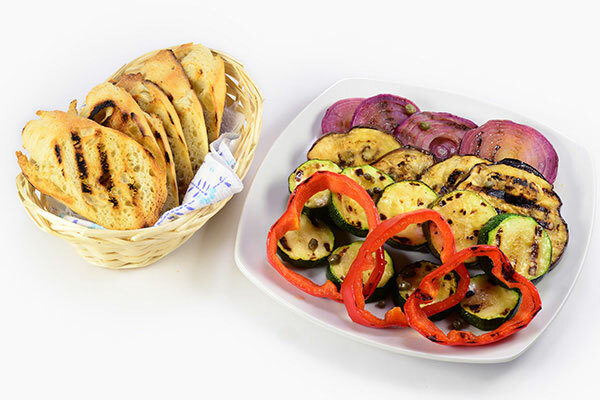 Serve marinated vegetables with grilled baguette. Let everyone make their own open-faced sandwich! Enjoy!